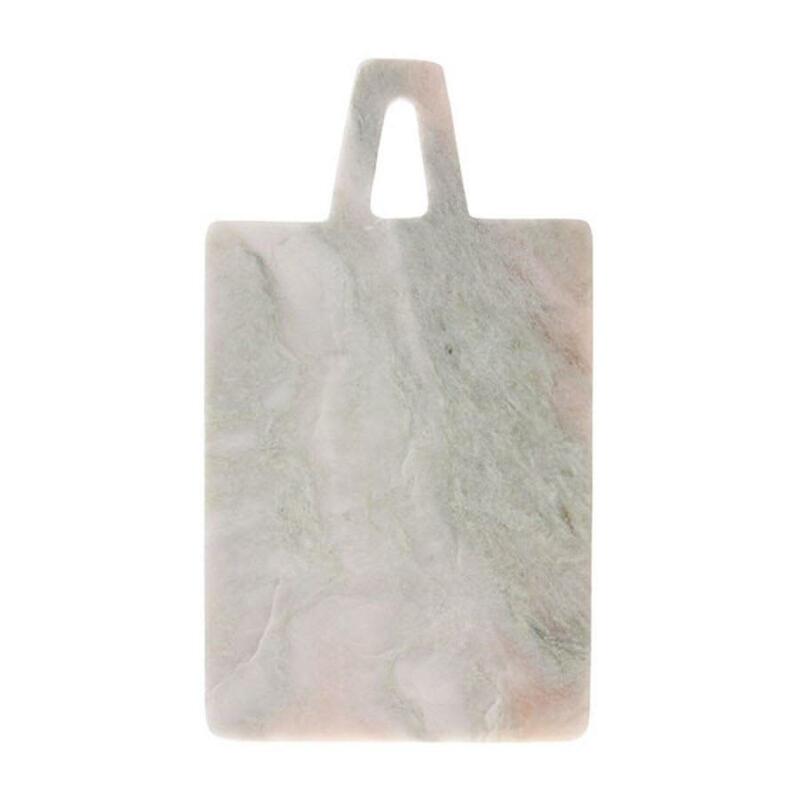 Who doesn’t want this lovely marble cutting board from HK Living in their kitchen? I mean you would be guaranteed to make some stylish serving! It’s medium-sized and a rectangular shape.